​on Sunday 16th Oct @ The Islington Assembly Hall! ​ After successfully reaching 100% in their PledgeMusic Campaign, PANIC ROOM can now confirm that they will definitely be filming this show in London on 16th October! Assembly Hall, a breathtaking Grade ll Listed venue in the heart of London. a majestic and magical show by PANIC ROOM. from all 5 Award-Winning albums. ​PRE-ORDER THE LIVE DVD & OTHER GOODIES HERE! 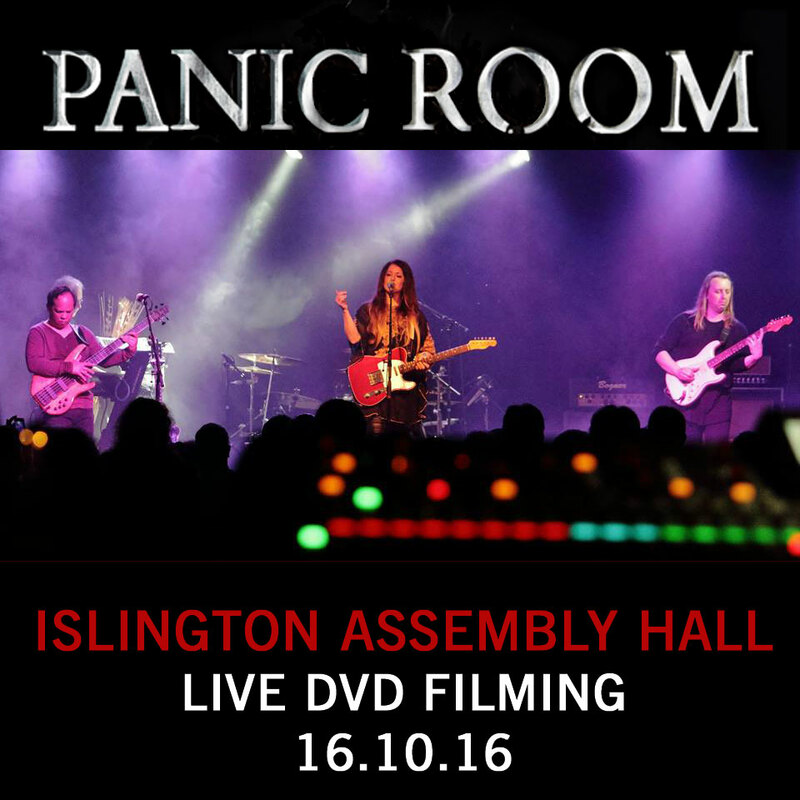 SUN 16th OCT, 2016 : PANIC ROOM will film their debut Live DVD in London! ...to ensure your place in the crowd for this incredible night! AND... there's a free 79 minute download of PANIC ROOM - Live at The Fleece for everyone buying a ticket! PRE-ORDER THE LIVE DVD NOW! ​ Visit the PANIC ROOM PledgeMusic page, where you can choose from a variety of great DVD packages ...and other goodies! You can place your Pre-Order here anytime up to the 30th August. 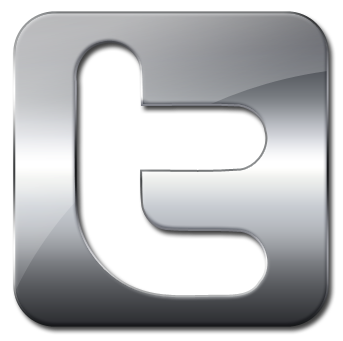 ​or via FACEBOOK | TWITTER ...and the PANIC ROOM NEWSLETTER!!! ​These are physical tickets​ and will posted to you before the show. 1 x Official ticket for PANIC ROOM Live at Islington Assembly Hall, LONDON. NB. As it is less than 48 hours to the show - tickets will not be posted out - PLEASE BRING YOUR ORDER CONFIRMATION EMAIL TO THE VENUE TO GAIN ENTRY. *NB: Ticket price is £20 each, plus a £2 fee per ticket to cover ticket printing, postage, and the processing fees taken by PayPal. 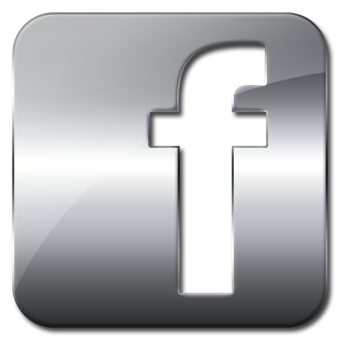 ​Thank You for supporting Live Music! 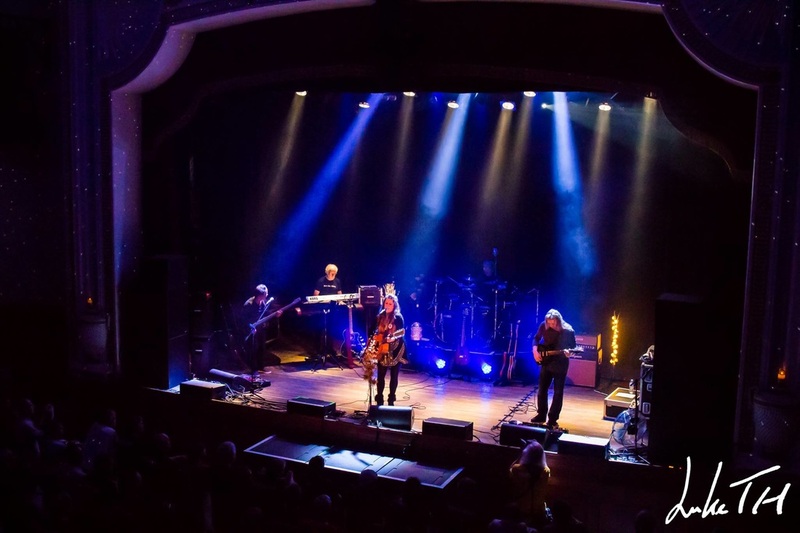 2 x Official tickets for PANIC ROOM Live at Islington Assembly Hall, LONDON. ​NB. As it is less than 48 hours to the show - tickets will not be posted out - PLEASE BRING YOUR ORDER CONFIRMATION EMAIL TO THE VENUE TO GAIN ENTRY. 3 x Official tickets for PANIC ROOM Live at Islington Assembly Hall, LONDON. 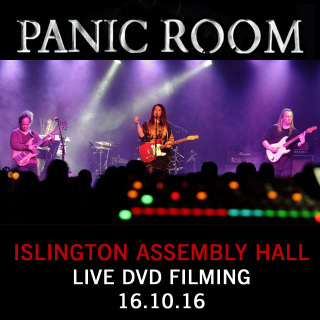 4 x Official tickets for PANIC ROOM Live at Islington Assembly Hall, LONDON. Hailing from Wales, England and Singapore, PANIC ROOM are a unique band with a mesmerising sound. They fuse together an enormous range of styles and influences, to create music of "epic grandeur, raw power, and devastating beauty”. The band's last studio album ‘Incarnate’ shot into the Top 10 of the Independent Album Charts in its first week, securing their place as one of the hottest bands in the UK today. 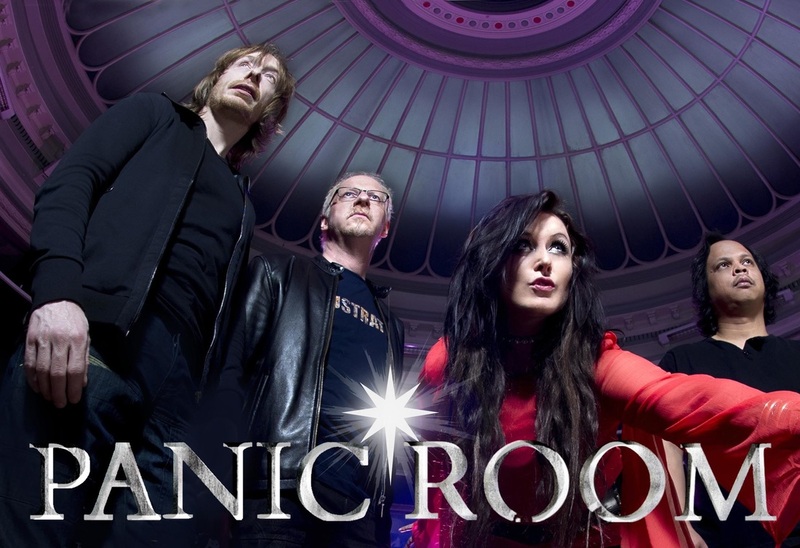 PANIC ROOM are held in great esteem by the music press, and they have a strong bond with their devoted army of fans around the world - ‘The Roomies’. 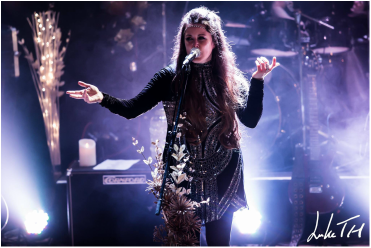 "A phenomenal Live band, PANIC ROOM’s musicianship and charisma are spellbinding." Jonathan Edwards (keys), and Dave Foster (lead guitar). This full electric show will include the band’s most epic & powerful tracks from all 5 of their critically acclaimed albums. Catch PANIC ROOM Live - before they dive back into the recording studio for the rest of the year! An unmissable event for any PANIC ROOM fan, and Live Music lover!! !